Who doesn’t want to have the biggest and strong eyelashes ? I do. And I struggle with that every day! My eyelashes have never been my forte and there is no mascara able to make them look as long, full and curled as I wish. So I had to came up with something that would help me change this. 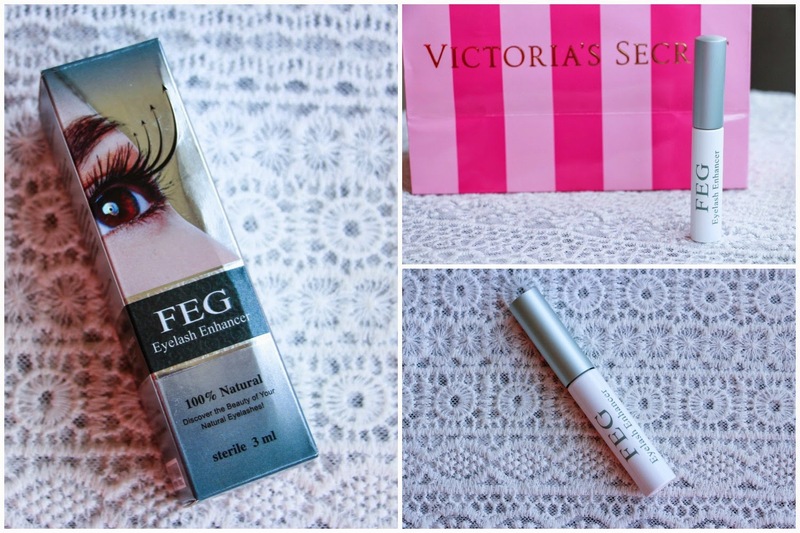 As you may know, there are many DIY eyelash growth serum but I am just too lazy to try them and frightened too! I decided to give the FEG Eyelash Enhanver a go as one of my work coleagues as beautiful eyelashes and she claims it to be this product that make them look like that so.. why not? You can get this product either from Ebay or Amazon and the price can vary. I bought this product for £9.99 here. This product claims to activate dormant hair follicle germ tissue, then promote rapid growth of eyelashes. 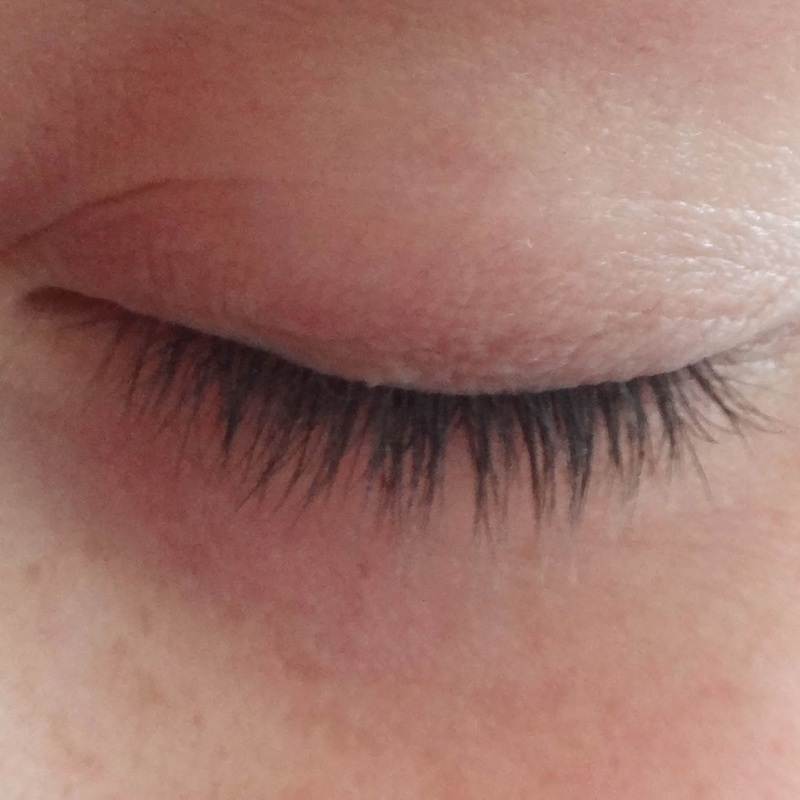 The eyelashes can get longer, naturally darker and thicker after 20 days’ use. All you have to do is apply it nightly directly to the skin of the upper eyelid margin at the base of the eyelashes using the accompanying applicator. This is how my eyelashes look on the day before the first application of the product. As you can see, not the longest, beautiful eyelashes you have seen right? So I am excited to see the results. I started using it on the 7th of May so in 20 days time I will update you (on the 26th of May). 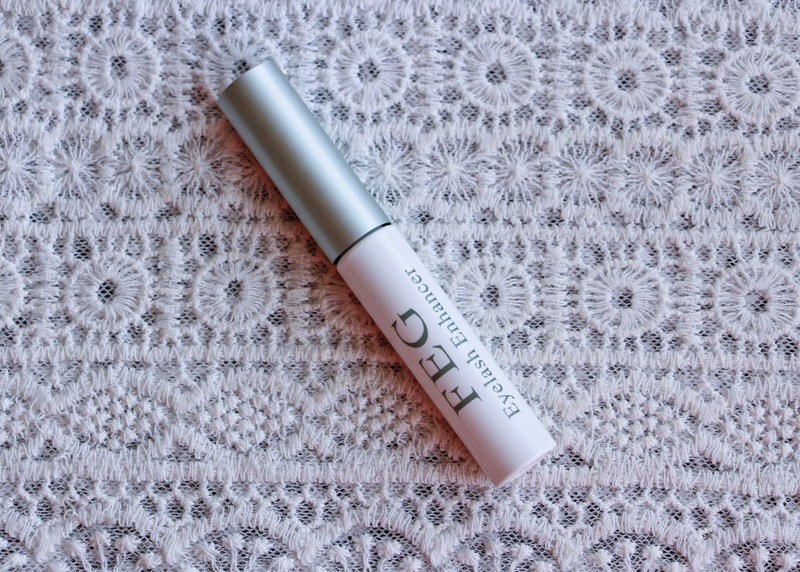 Have you ever tried this product or any other eyelash growth serum that really works? Let me know in the comments bellow!